Obihai OBi312 is an analog telephone adapter with one FXS port and one FXO port. 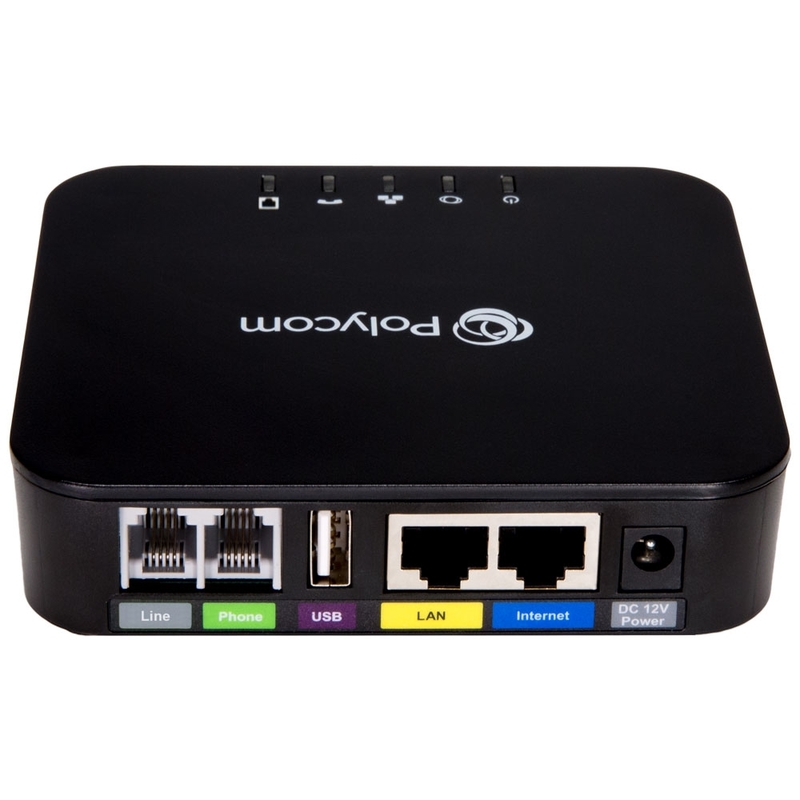 OBi312 supports both SIP and OBiTALK protocols. 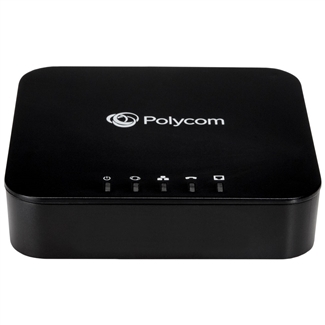 Plug a phone or fax machine into the FXS port and bring your legacy equipment into your IP network. Connect the FXO port to an outside telephone line to enable remote calling via the PSTN. Using an ATA simplifies management. Manage OBi312 using the intuitive web-based GUI. OBi312 supports analog fax machines using the T.38 Fax Over IP protocol. 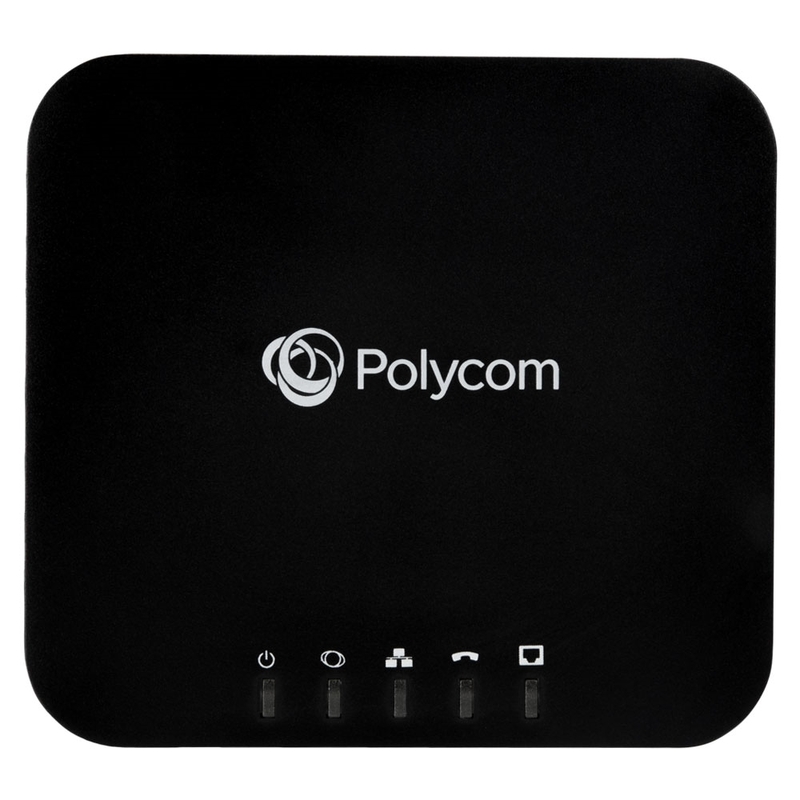 Polycom has included an USB port to connect to WiFi or Bluetooth using an optional adapter.